This is a self paced online coding pathway for youth ages 6 – 10! No teacher or parent help is needed! This pathway gives younger kids a real experience with lots of different technologies to find out what they enjoy! 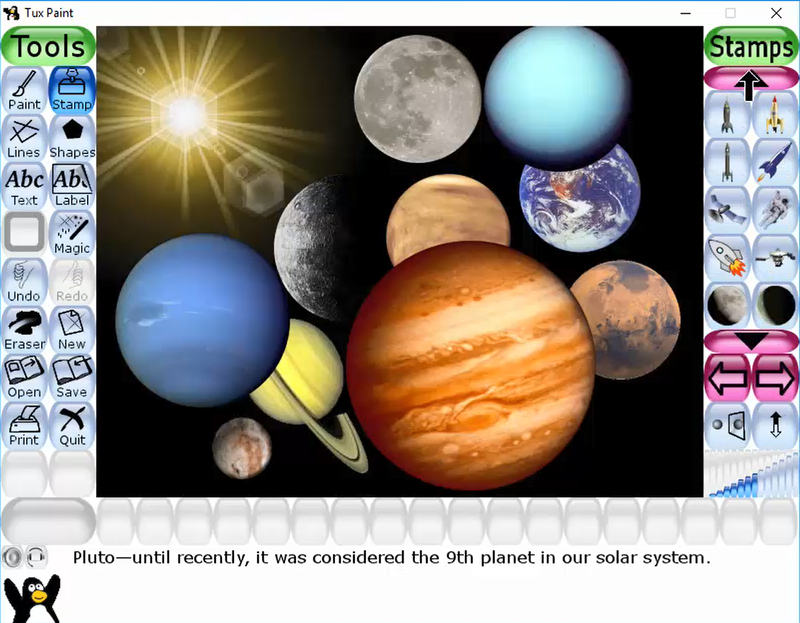 The goal of each course is to teach basic computer concepts through video lessons and allow the students to complete fun projects. 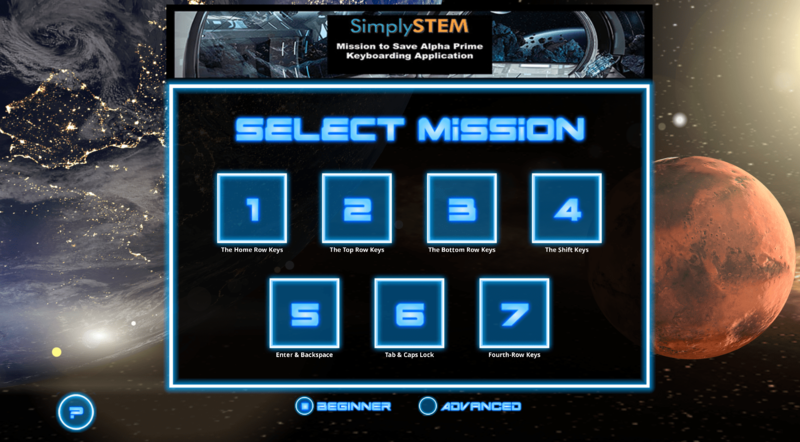 Learn keyboarding from the very beginning in a fun space adventure game. The goal of this course is to teach proper keyboarding skills and allow students to go at their own pace as they learn. 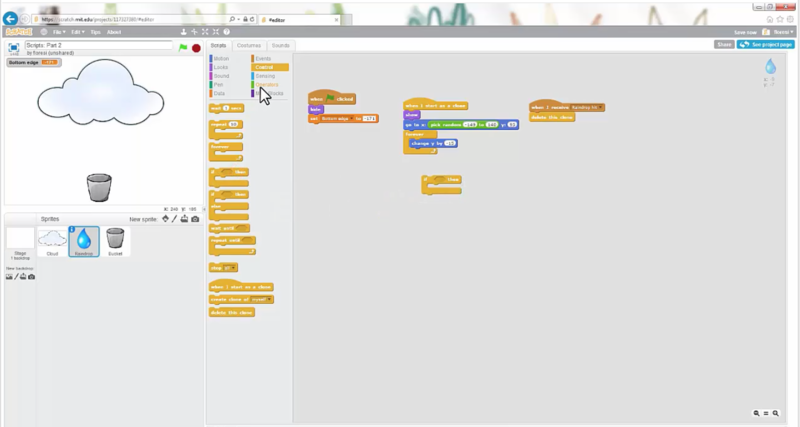 Learn computer programming logic through the popular free scratch program! These are two separate courses that allow the student to get exposure to scratch in level 1 and then grow into more detail in level 2. This course consists of video lessons, scratch projects and quizzes. 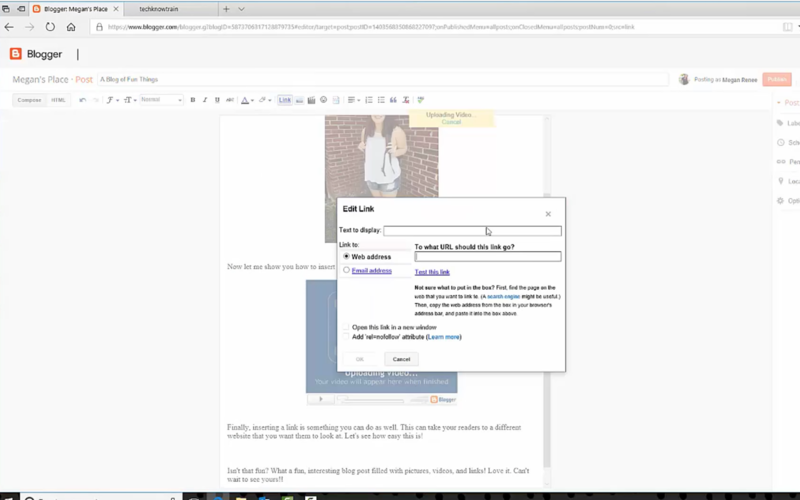 Students will be able to upload their projects and get mentor feedback! 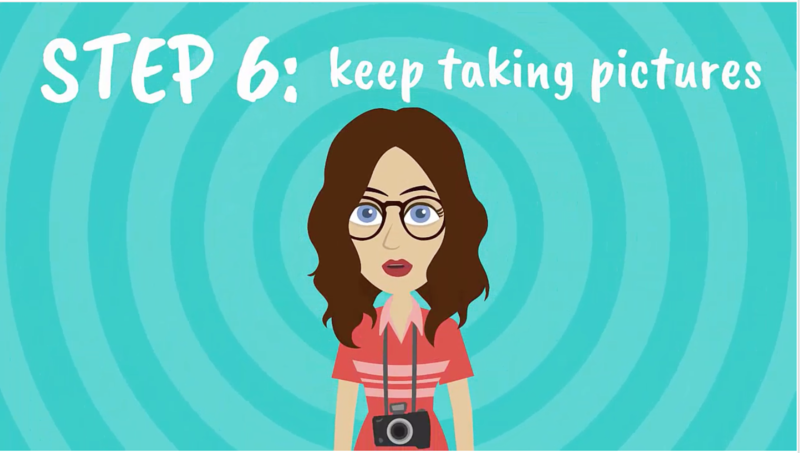 Learn all about the camera and taking great shots! One of our most popular courses for students that love taking pictures. This course is centered around DSLR cameras, how they work and the principles behind great pictures. Each module consists of video lessons, projects and quizzes. A very kid friendly paint app that uses great photo editing and creation concepts. This courses if for students that love to be creative with their art and editing images. It consists of video lessons, project uploads and quizzes. Blogging in some form or another has always been popular. Learning how to create content and ideas into words is always valuable. This courses teaching students how setting up and maintaining a blog using blogger! It consists of video lessons, projects and quizzes. 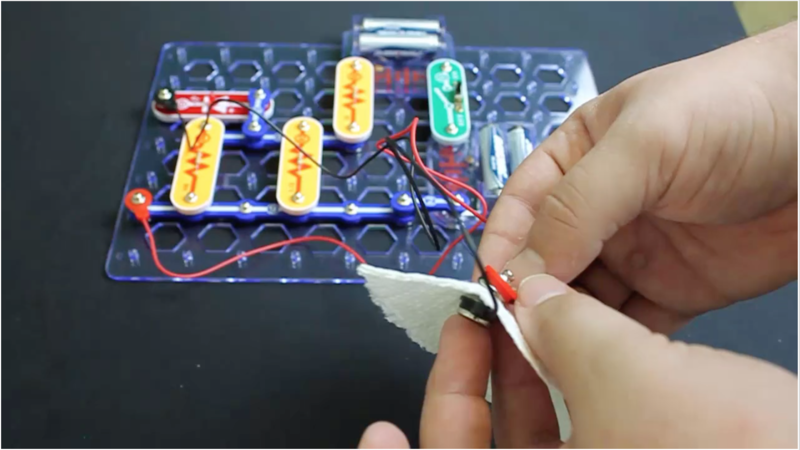 This courses uses a simple snap circuit kit and walks students through all the great things they can do with it. The courses consists of video lessons, project uploads and quizzes. 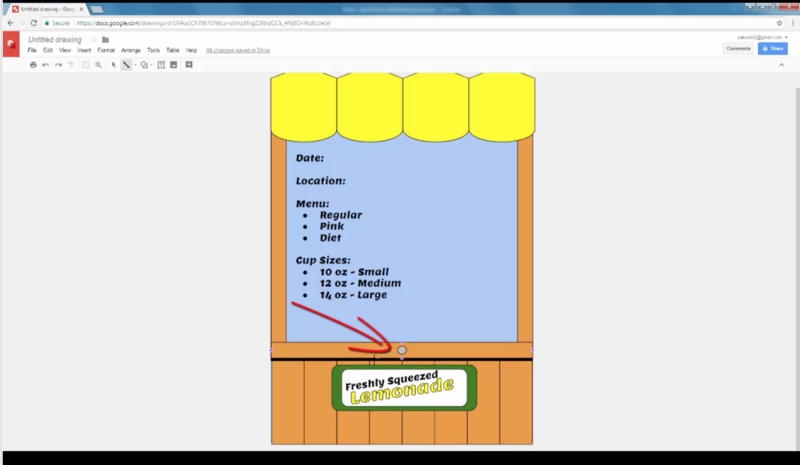 This fun course takes students through the idea of creating their own lemonade stand start to finish. They’ll create content using Google docs, slides, drawings and sheets as they create a business plan, logo, flyers, inventory and calculate profit. We all understand that the internet if full of mistruths and potential danger. 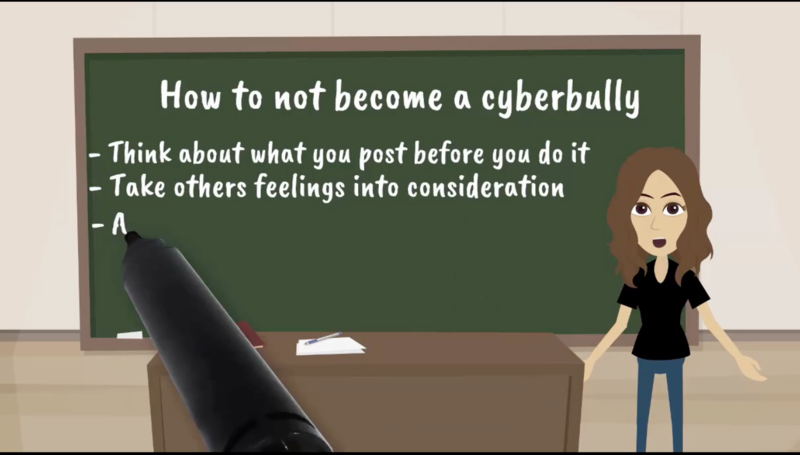 This course aims to educate youth about how to protect themselves and recognize threats. This is a great course to do quickly with a parent for content and discussions. Topics are focused on social interactions and safeguarding oneself. This courses consists of video lessons and quizzes.